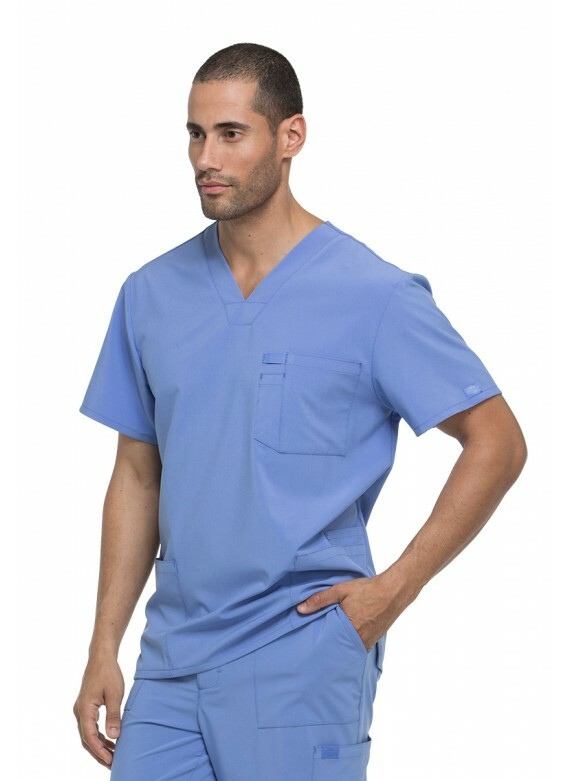 Looking for a Men's Dickies Scrub Shirt? 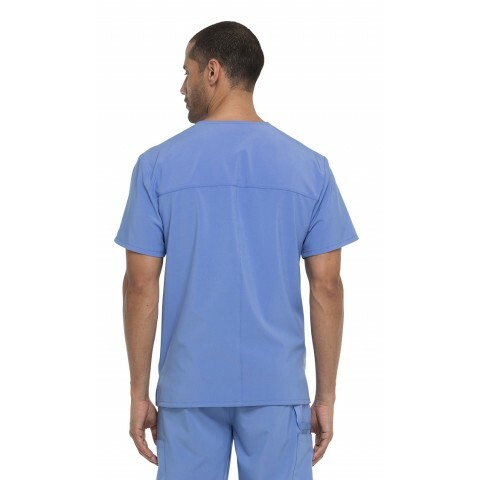 The DK645 Men's EDS Essentials V-Neck Scrub Top is a great choice. 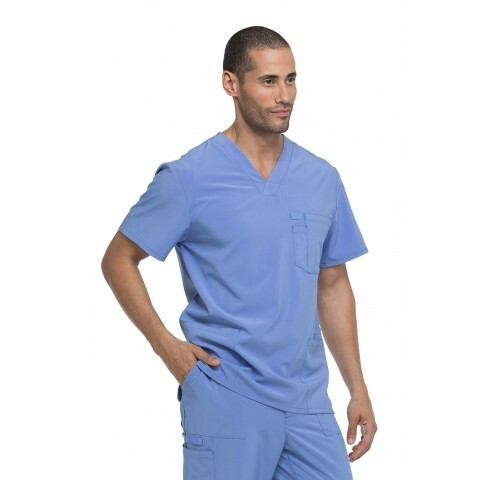 The fit of this scrub shirt was designed specifically for men, and is therefore quite likely to fit you superbly well. 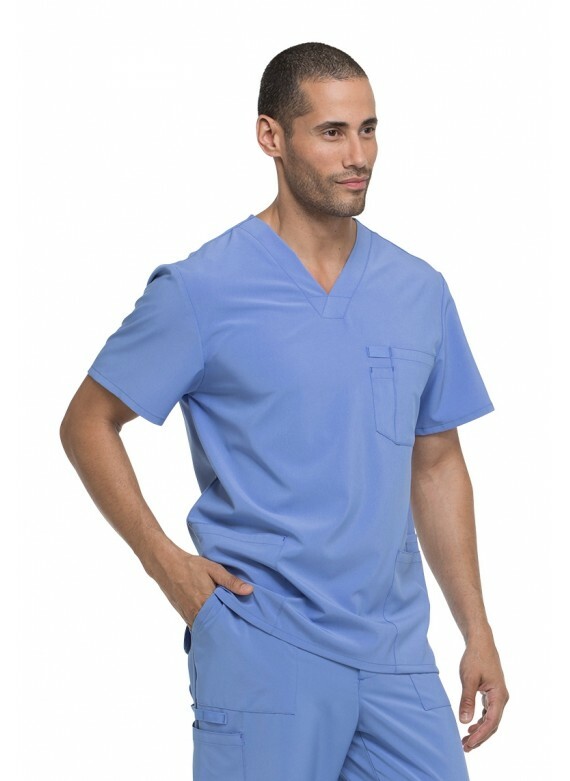 No more bulky unisex; you can finally wear a scrub top that makes you look handsome and professional, without compromising on practicality or comfort. 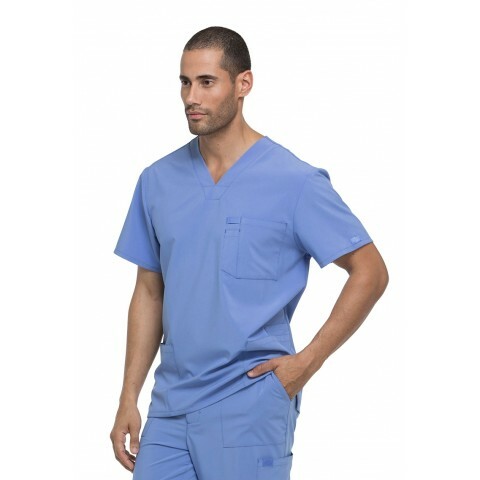 The many pockets afford you with enough space for you to store essentials and instruments inside of, and the fabric is partially comprised of Spandex, which has a supple stretch and will afford you maximum freedom of movement. 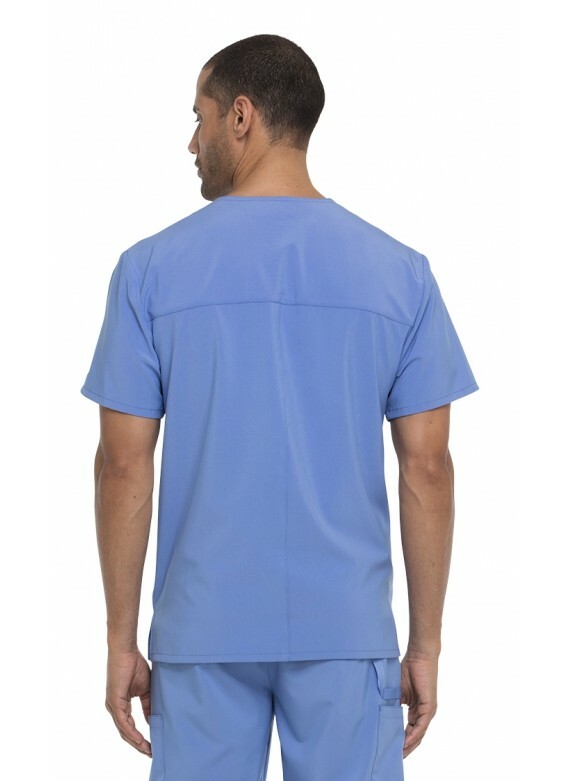 If you're interested in a men's scrub top that is durable yet comfy, try this scrub top today. 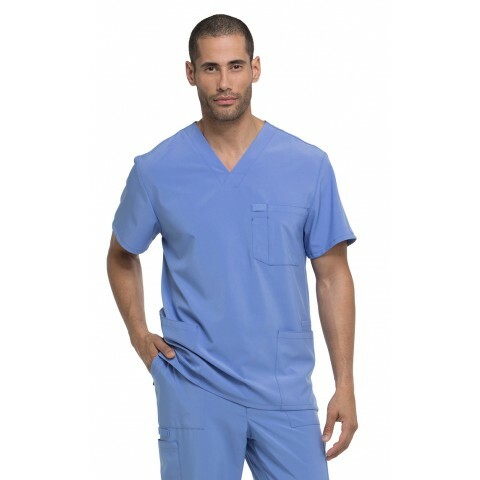 Complete the look with the DK015 pants.